All Serviced engines come with a 6 month 6000 mile warranty. These engines are sold as long blocks only. 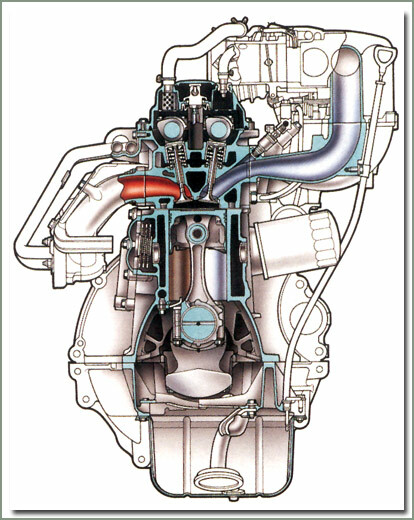 Serviced Engines are sold on an exchange basis. Serviced Engines include: complete valve job, re-ring & hone, new rod bearings, test run, and fully inspected valve train. Specter does not guarantee any bolt on accessories or sheet metal items on Serviced Engines. Engines do not come with valve cover, side cover, timing cover or oil pan. If you need these items please order these separately. Watch the video at the bottom of this page to find out how these engines are serviced. Used engines are becoming rare. We still see these occasionally. Used Engines are thoroughly inspected and test run. These Used Engines also have a 90 day 3000 mile warranty. Used Engines are sold as long blocks. Used long blocks include: block with crank, rods, pistons, cam, lifters, push rods and oil pump, with head, and valve train installed. Used Engines are sold on a core charge exchange basis. Engines do not come with valve cover, side cover, timing cover or oil pan. If you need these items please order these separately. SOR gets Used Diesel Engines. These engines are sold as replacement engines for vehicles that already have diesel engines in them. 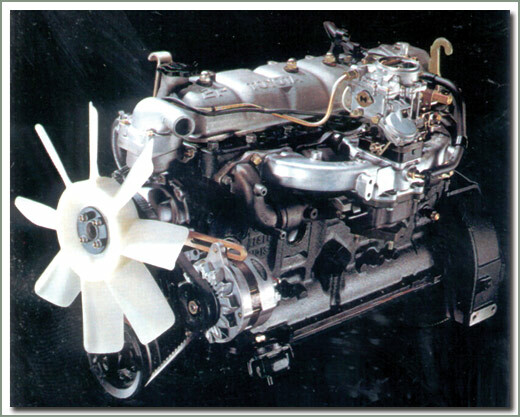 The photos of used engines shown on this page represent a particular engine type. 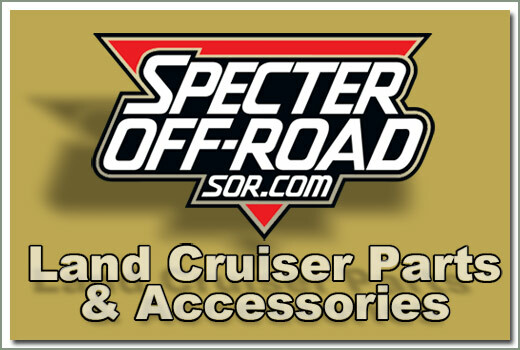 Specter does not guarantee any bolt on accessories or sheet metal items on diesel engines. If you are interested in one of these engines, contact an SOR sales representative for availability as these engines are becoming rare. 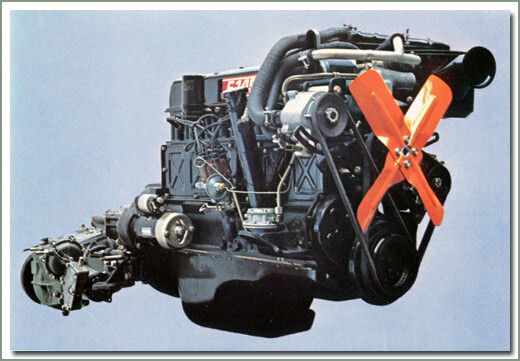 F, 2F and 3F engines weigh approximately 600 pounds and must ship by truck. 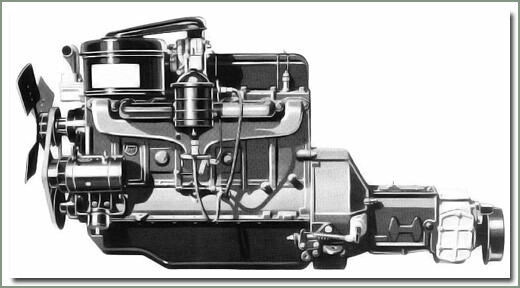 Diesel engines do weigh more than the gasoline engines. 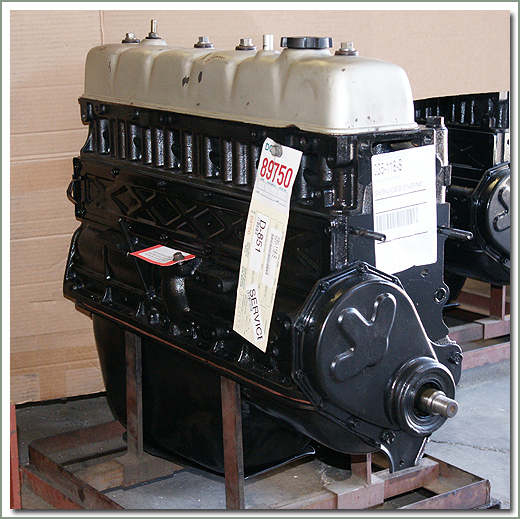 Call the Sales Staff for an estimate on freight charges to ship an engine to you. 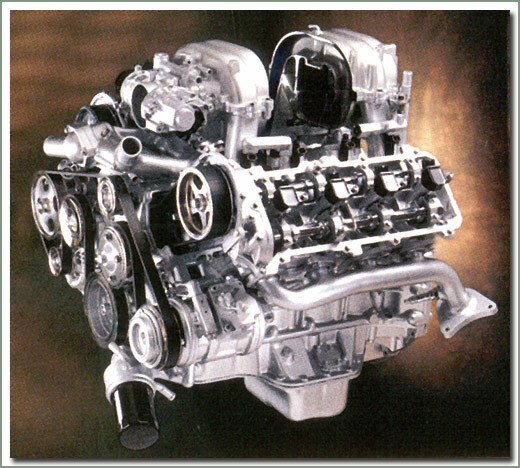 Specter recommends purchasing external engine component gaskets when purchasing a used engine. We also recommend purchasing a new pilot bearing for engines that use a manual transmission, see #018-29. Having the correct service manual is an essential part of any engine project. Be prepared, purchase the service manual for your motor. See page #221 of the SOR Catalog for factory service and repair manuals. All ENGINES MUST BE SHIPPED VIA TRUCK. See page for Factory Service and Repair Manuals or check the listing below the engine you are interested in. 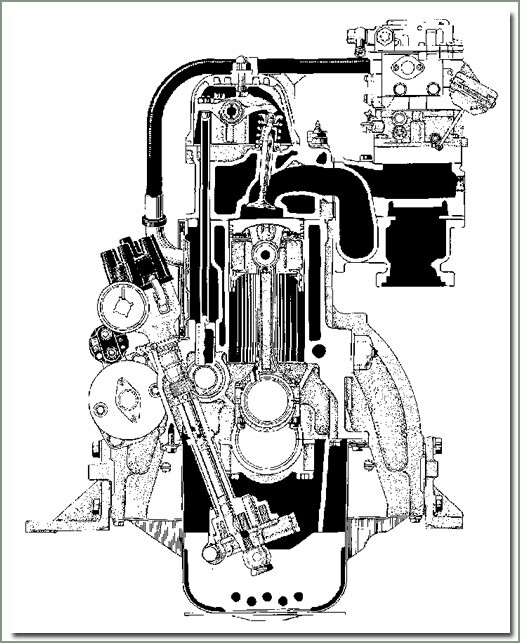 What goes into an SOR Serviced engine? Watch the video to find out. 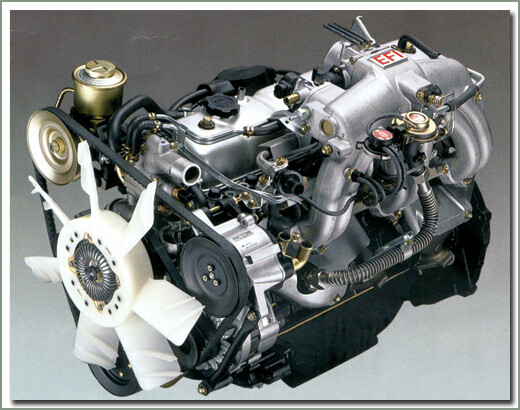 Click here for complete engine listings. 1958-1967 - Re-Ringed, Valve Job, Re-Sealed and more. See Serviced Engine Video - Crate fee & freight charged separately. 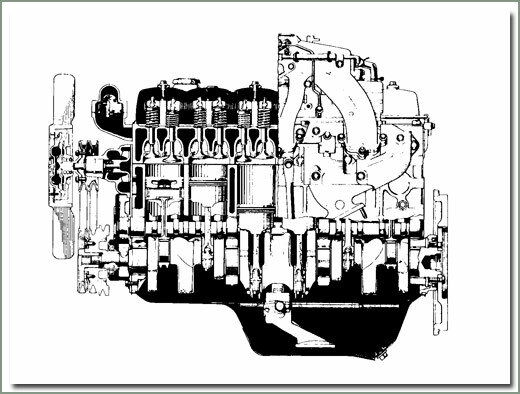 Serviced engines do not include valve cover, side cover, timing gear cover or oil pan. Order valve cover gasket 030-06, side cover gasket 030-08, and pan gasket 030-15, separately to re-install your covers. If you need replacement covers order these separately. 1968-1972 - Re-Ringed, Valve Job, Re-Sealed and more. See Serviced Engine Video - Crate fee & freight charged separately. 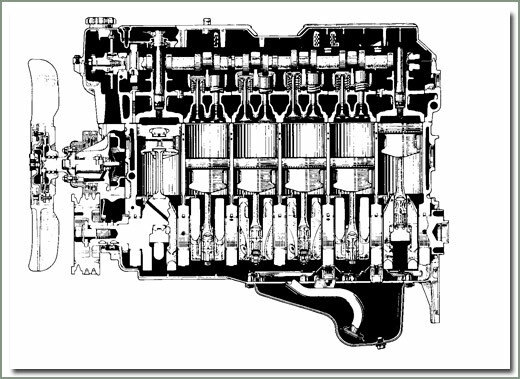 Serviced engines do not include valve cover, side cover, timing gear cover or oil pan. Order valve cover gasket 030-06, side cover gasket 030-08, and pan gasket 030-15, separately to re-install your covers. If you need replacement covers order these separately. 73-74 WITH SMOG PORTS - Re-Ringed, Valve Job, Re-Sealed and more. See Serviced Engine Video - Crate fee & freight charged separately. 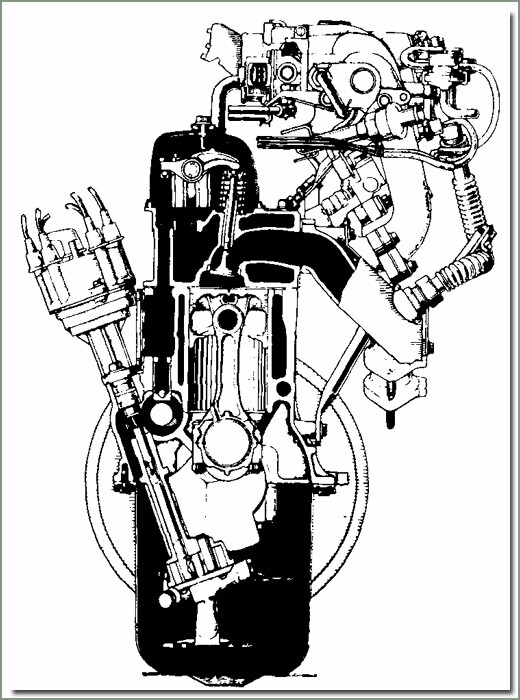 Serviced engines do not include valve cover, side cover, timing gear cover or oil pan. Order valve cover gasket 030-06, side cover gasket 030-08, and pan gasket 030-15, separately to re-install your covers. If you need replacement covers order these separately. 1975-1979 Re-Ringed, Valve Job, Re-Sealed and more. See Serviced Engine Video - Crate fee & freight charged separately. Serviced engines do not include valve cover, side cover, timing gear cover or oil pan. Order valve cover gasket 030-06, side cover gasket 030-08, and pan gasket 030-15 separately to re-install your covers. If you need replacement covers order them separately. 1979-8/87 Re-Ringed, Valve Job, Re-Sealed and more. See Serviced Engine Video - Crate fee & freight charged separately. 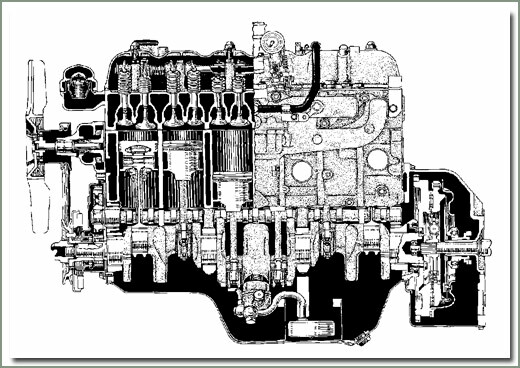 Serviced engines do not include valve cover, side cover, timing gear cover or oil pan. Order valve cover gasket 030-06, side cover gasket 030-08, and pan gasket 030-15, separately to re-install your covers. If you need replacement covers order these separately. Fits 8/87-1/90 EFI. Crate fee & freight to be charged separately. 3F Carbureted motor - 1985-1990 - Super low mileage - from Toyota Test cars - Limited qty on hand - Crate fee & freight to be charged separately. 1998--2U2FE TEST - Crate fee & freight to be charged separately.